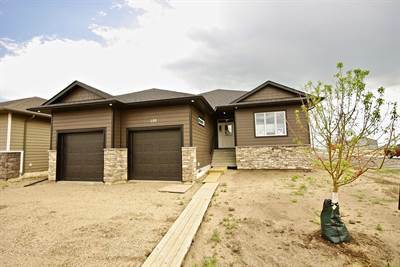 • single story – FOR SALE 429871 CAD . Welcome to 609 4th Ave north in the quaint quiet neighbourhood of City Park. This is a cute and cozy home with great investment potential. Superb location and a revenue generating 1 bedroom basement suite. This home is mere steps to the river and trail network, located on beautiful tree lined streets. 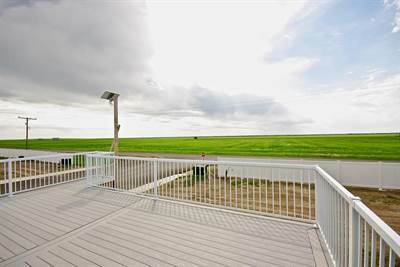 Close proximity to city hospital, the University of Saskatchewan and Sask Polytech. This makes this home very valuable as a rental property or a sure bet to rent out the self contained basement suite. You can virtually get anywhere in the city in 15 minutes to this central location. It really is ideal. 2 bedrooms upstairs and a large living room. The kitchen has an eat in dining room and has a decent amount of cabinets for a home this size. A nice rear entry leads to the full bathroom. If you choose to rent the main floor you could expect $1200-$1400/month in rent depending on how utilities were structured. The basement has a separate back door that leads down to the common area and laundry. Inside the suite you have a large kitchen and dining area. A bright living room with large raised windows. A generous sized bedroom and full bathroom. Historically this suite would rent for $800-$1000/ month depending on utilities. The back yard is mature for a nice little deck and BBQ spot. Room for 3 off street parking stalls as well. If desired you could rent these stalls for $80-$100/month as well. If its revenue your after you could net upwards of $2,700/month in total revenue. Compare that to the asking price and now we’re cooking with gas. A great investment. This home has been owner occupied by the same family for 20+ years. It does require some updating and TLC however if completed the value of this home will skyrocket. City park is a highly sought after market. Excellent rental stock, steps to downtown, the river and many major schools. Don’t delay on this one…Call today.